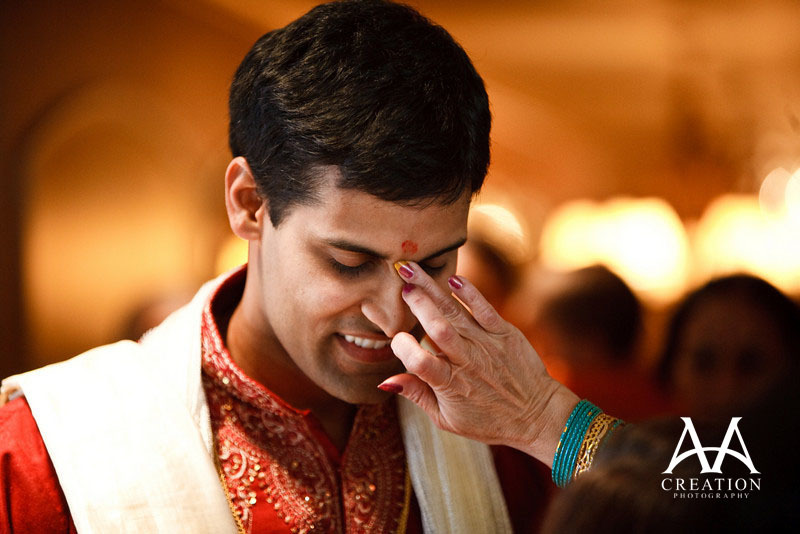 Tilak is special ritual in India. One can’t start worship or cannot get finish worship without doing tilak. It can be done between the eye brows or throat or naval. We can know that which sect we follow. The health improves by doing tilak. Mind becomes calm and we can concentrate on our work. The energy of planets also balances. The luck will support you. Never do tilak without taking bath. First, you should do tilak to your dainty or god. After that, do tilak on yourself. However, you should do tilak with ring finger and others with thumb. Never take sleep by applying tilak. Sandalwood tilak increases concentration level. Rice and kumkum tilak increases attraction. It also eliminates laziness. Saffron tilak increase the fame. You can also get success in your pending work. Gorochan tilak will help you to get victory. Asthgandha tilak gives intelligence and knowledge. Ash tilak protects you from accidents and litigation matters. Sun: You can do red sandalwood tilak with ring finger. Moon: You can do white sandalwood tilak with little finger. Mars: You can do orange vermillion tilak with ring finger. Mercury: You can do Asthgandha tilak with ring finger. Jupiter: You can do saffron tilak with index finger. Venus: You can do rice and akshat tilak with ring finger. Saturn, Rahu-Ketu: You can do ash or incense stick ash tilak with three fingers. Attraction: Take rice in copper vessel. Mix rose water in it. Prepare paste of it and first do tilak to lord Krishna. After that, do tilak to yourself. However, you should avoid having non-veg food and alcohol after doing this tilak. Power/Victory: Rub the red sandalwood. Keep it in silver or lead vessel. Keep it in front of goddess Durga and chant “Om Dum Durgaye Namah” for 27 times. Offer this sandalwood in legs of goddess Durga if you are male. Female can do tilak on goddess Durga’s forehead. Then, apply it on your head and shoulders. Remedy: One can worship lord Shiva at midnight. It is quite beneficial to get desire life partner for the marriage.